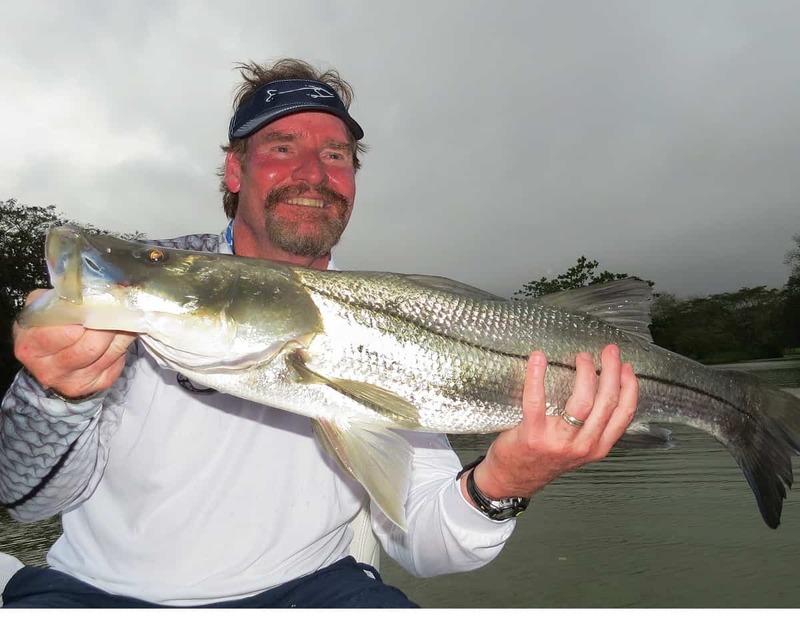 Todd Staley is a Tico Times columnist and director of communications for FECOP, a sport fishing advocacy federation recently chosen to represent Costa Rica in the Panamerican Sportfishing Delegation, formed by groups from the United States and all Latin America countries. 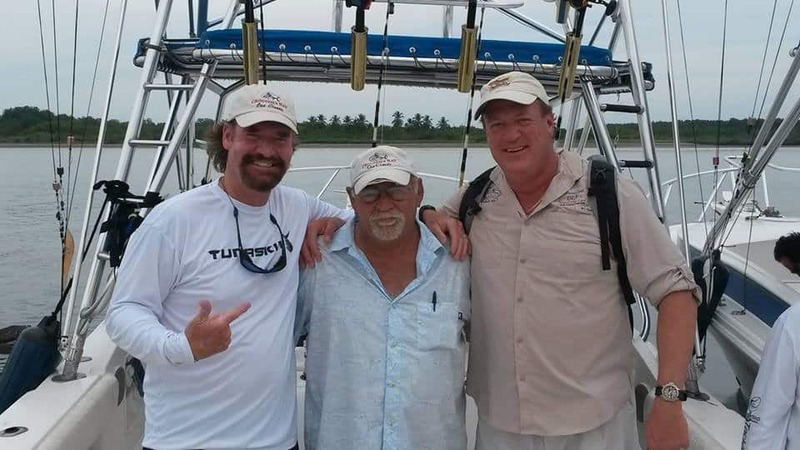 One of the group’s goals is to get sportfishing recognized as a competitive sport and to organize teams from various nations to compete in the Pan-American games. The group also seeks a common front on conservation issues. 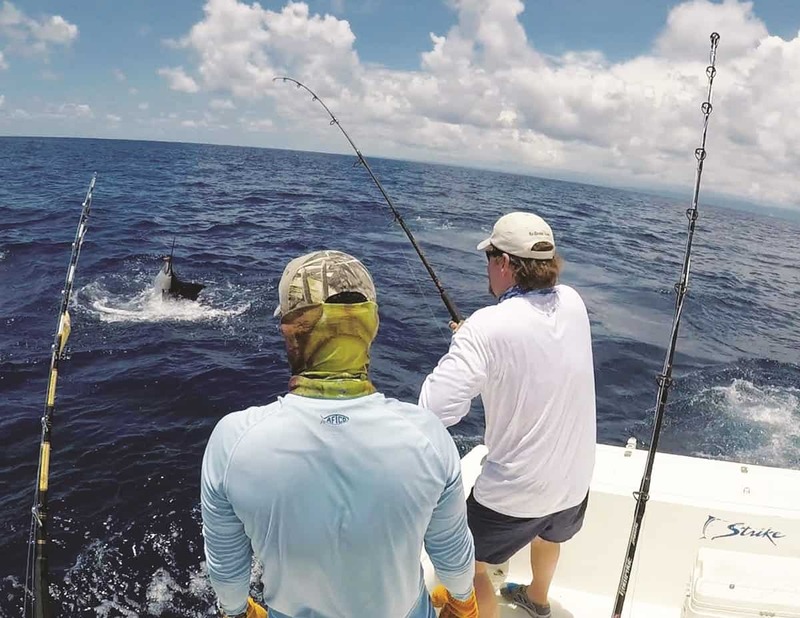 Costa Rica will host the Federation Assembly in November 2018 followed by a roosterfish tournament with competitors from the different nations. Learn more atfishcostarica.org.